I didn’t know he was still active. Yep! 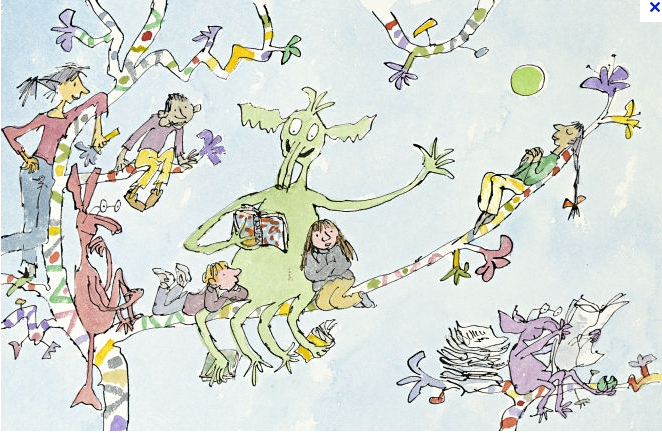 He’s even got a new exhibit up at the Marlborough Fine Art Gallery in London. 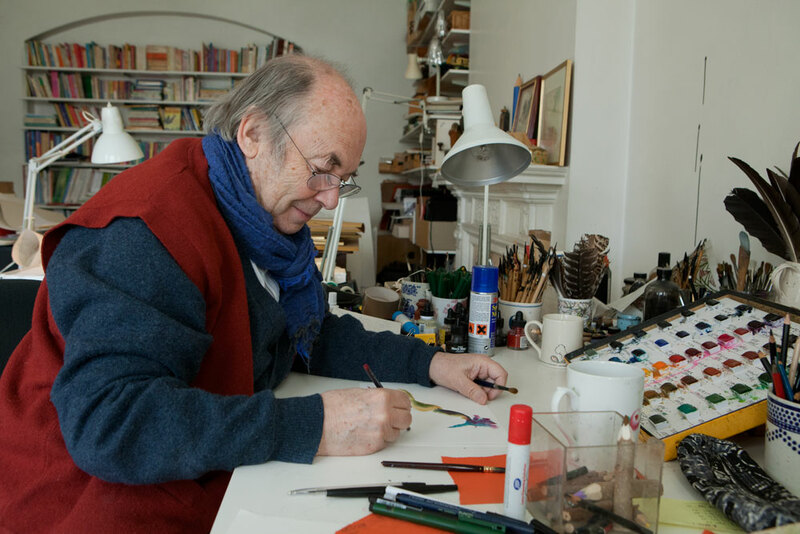 Also, this just in: Quentin Blake has been knighted! « Happy Santa Lucia Day!